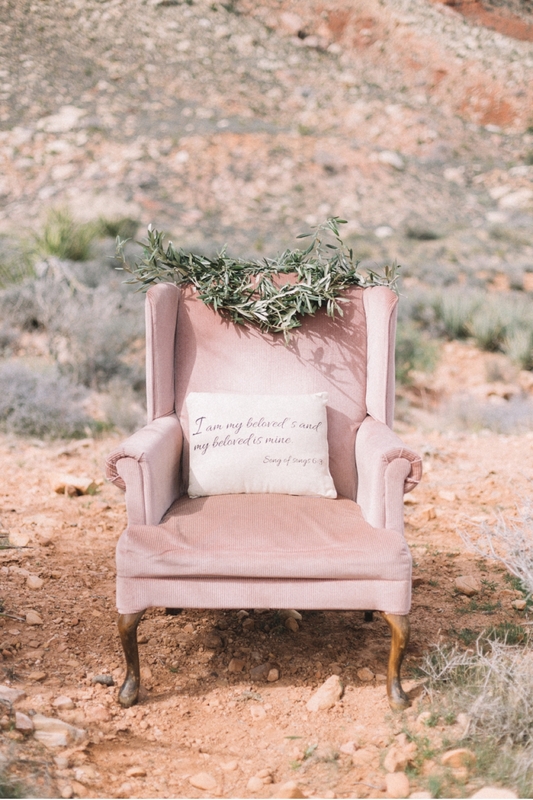 Whether you're planning a desert elopement or just love this desert-inspired palette, the warm pastel earth tones and airy but elegant styling are perfect for an evening under the setting sun. Deserts have a certain magic that I've never experienced anywhere else. They conjure up a sense of romance that is tied to adventure and mystery. With that in mind, what more enticing location for a wedding could you ask for? 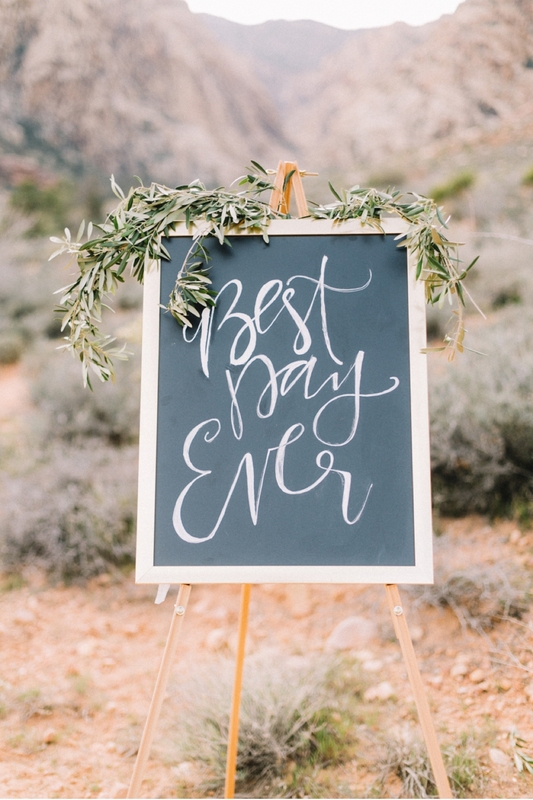 For more desert inspiration found on Vale + Vine, this bridal portrait session in the Arizona desert is a perfect compliment to today's feature.